With the advent of online free templates, many tasks have become too easy. 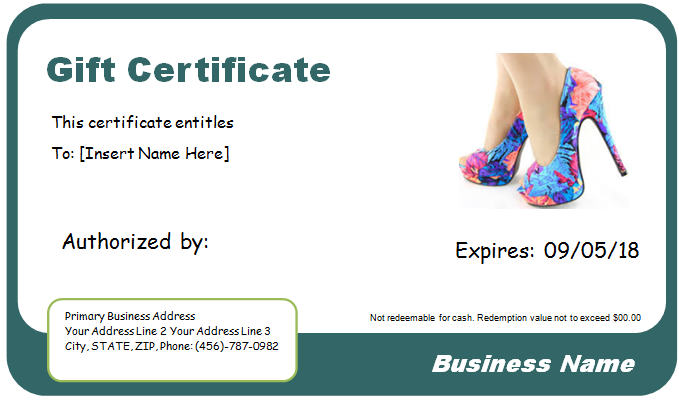 One of the areas which are taking full benefit from this online facilitation is the designing of certificates. These online certificates are a combination of exclusiveness and precision and are serving diversified areas where certificates are offered. Certificates are given in schools and other institution to encourage a child effort or to a teacher or other staff for their outstanding performances. Competitions and challenges also issue certificates of achievements or accomplishment to cherish the participants and winners. Nowadays, seminars, workshops, and other relevant fields are also delivering certificates of participation which are kept as a record and presented in front of the concerned authorities while seeking jobs and other benefits. 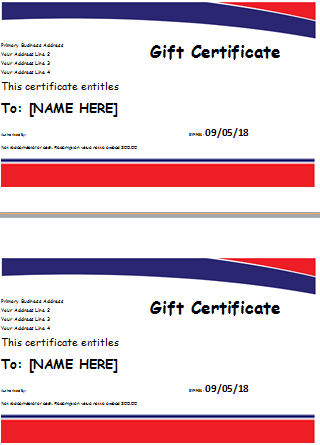 Gift certificates are also designed by manufacturers as a marketing tact. All these elements are visible in online certificate templates with full customizable choices to deleted or modify any text or figure. They are easy to download and print and several copies can be printed for distribution. 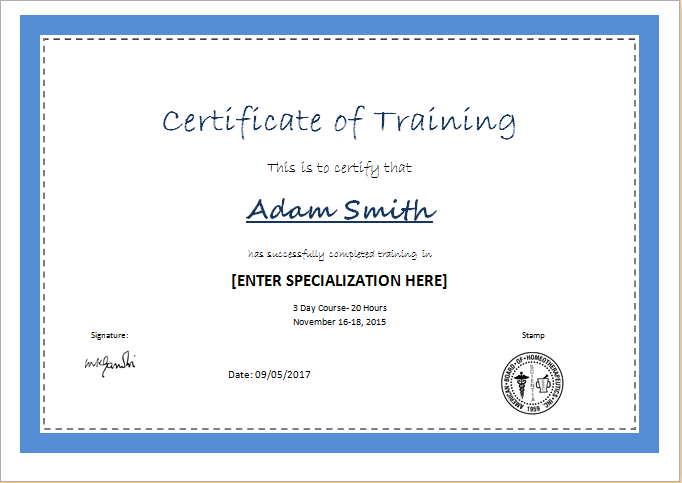 If you are going to organize an event and need some certificate to be distributed among the participants and extra performing achievers, you can design your own certificates via online templates for a convenient outcome.